I am proud of being Canadian. A country with a heart that is the house of 'Unity In Diversity". A country where different people with totally diverse cultures are able to live together with utmost respect and love for each other, curious to know each others diversity and celebrate it together. I love Canada for its ability to to create harmony between nature and human beings. I love Canada for its Indigenous people who are teaching us how to respect nature. I love Indigenous people for their ability to recognize the spirit in every existing thing around them and being able to connect with it, respect it and live with it in harmony. I am honored to be Canadian, along with Indigenous people who are the channel of the true values that are present in nature. The true values that nature is teaching us. I am proud of being Canadian, the birth place of my child who reflects in her actions all the Canadian values, being in harmony with everyone and everything around her. 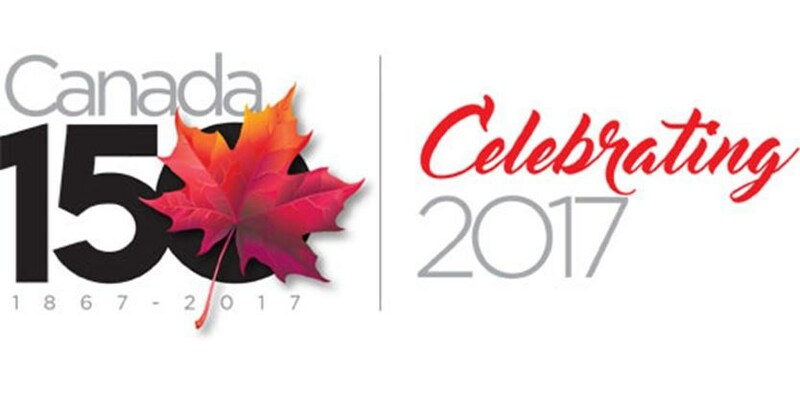 Happy 150th Canada Day To Everyone!